If you’re looking for a versatile, hybrid kayak, the AdvancedFrame Expedition will do what you need. 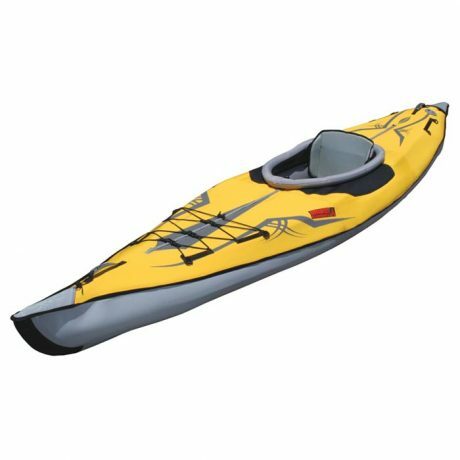 SKU: LM-787620 Categories: Recreational Safety Products, Inflatable Kayaks Tags: expedition kayak, hybrid kayak, inflatable kayak Brands: Advanced Elements. 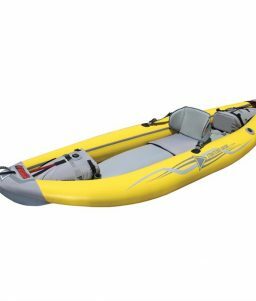 For day and expedition touring activities, you can’t beat the AdvancedFrame Expedition Kayak, a 13-foot hybrid of an inflatable and a folding frame kayak. 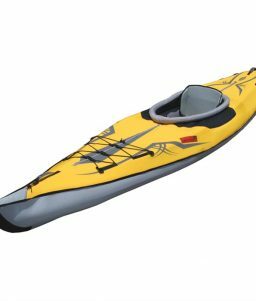 Take this kayak on trips in lakes, bays, and inland waters as well as on class II rivers and in coastal and open waters for experiences with nature that are musts on your bucket list. Good Stability: Low center of gravity design provides good stability and easy paddling. 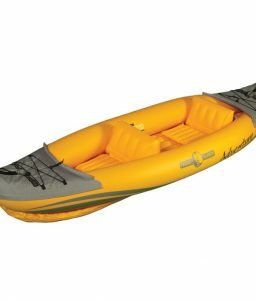 Comfortable: Raised deck and adjustable lumbar seat provides comfort for hours of paddling. 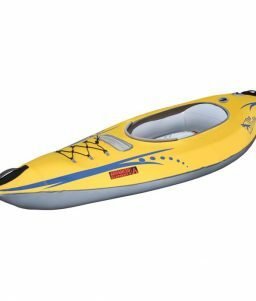 As with all AdvancedFrame models, the Expedition incorporates our proven aluminum rib-frame technology in the bow and stern providing increased paddling performance. 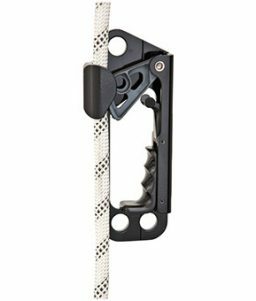 Its increased length adds to the tracking performance and hull speed. There is plenty of on-board storage room for extended trips. 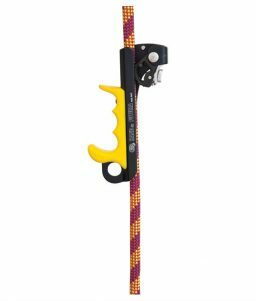 It sets up in just a few minutes and is compact enough to take along on a weekend or week-long adventure. Check out the setup demonstration from Advanced Elements to see how easily you can get this thing ready for launch.